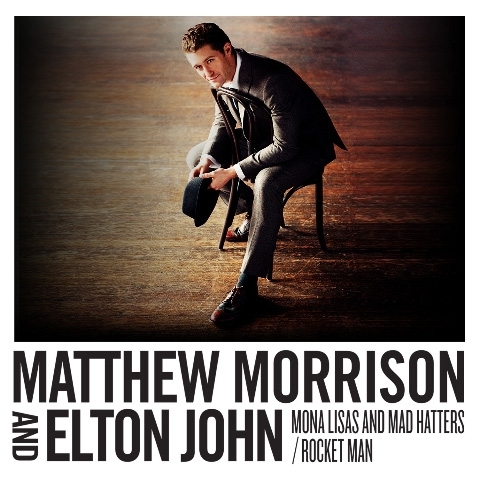 Check out this cover that Glee star, Matthew Morrison recorded with the legendary Sir Elton John. It's a mash-up of "Mona Lisas and Mad Hatters" and "Rocket Man," and it's pretty good. While Morrison's voice can come off a bit too theatrical for me at times, it's a lovely rendition of two classic songs. Add to the fact that Elton John himself is singing on the track, and we definitely have a winner. Ryan Seacrest debuted a clip of the song last week, which you can hear below. If you like what you hear, you can download it exclusively over on Amazon.com HERE. The self-titled album features collaborations with Elton John and Sting as well as Glee co-star Gwyneth Paltrow. Their duet, "Over The Rainbow" is available to download on iTunes HERE. Lead single, "Summer Rain" was co-written by Morrison, Claude Kelly and Norwegian/U.S.-based production team Espionage (Beyonce, Jordin Sparks, Jennifer Hudson, Train), who also produced the track. "Summer Rain" is out now in America (download HERE) and will be released in the UK on May 8th. Matthew Morrison will be touring the States in support of his debut album, due May 10th on Mercury Records. The tour kicks things off on June 18th in Minneapolis and will hit more than 20 cities, concluding in Los Angeles at the Nokia Theatre on July 23rd. Tickets are on sale now, so go get them HERE if you're so inclined. It's an interesting choice to have Morrison perform in such large venues. I think they might be banking too heavily on his Glee fan base carrying him as a solo artist, but I guess we shall have to wait and see. Whatever happens this tour will surely affect future Glee stars solo efforts. What I do love about this tour is that Morrison is giving back and promoting music education. Working with the VH1 Save The Music Foundation, Morrison's tour will be giving Glee clubs the chance to compete for the 'opening act' performance spot. How great is that? Check out tour dates below and make sure you pick up a copy of "Mona Lisas and Mad Hatters/Rocket Man" on Amazon.com now. Estelle is back folks! "American Boy" was her breakout song here in America, but beyond that, chart success here in the States has been elusive...that is, until now. Her new single, the Rick Ross-assisted "Break My Heart" hits all of the right notes. 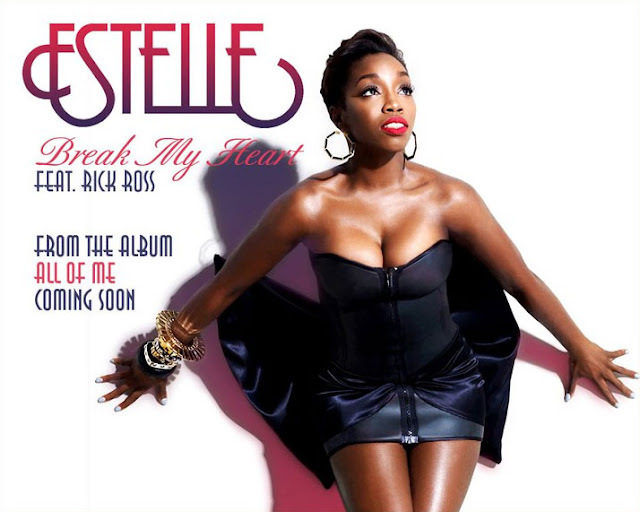 It's a smooth, sultry R&B track tailor-made for Estelle's distinctive and soulful voice. While I absolutely loved her single "Freak," featuring Kardinal Offishall and produced by David Guetta, it clearly didn't resonate with her usual fan base. The single only managed to peak at #103 on the UK Singles Chart and #83 in Canada. Follow up single, the Nas-assisted, DJ Frank E-produced "Fall In Love" was more in line with what fans of Estelle's probably expected, however that single failed to chart at all. I'm still a bit confused as to what overall sound we're going to hear on Estelle's new album, considering the drastic difference between the two singles released so far. "Break My Heart" is a well timed, return to form for Estelle. The track was produced by Don Cannon, and is the third single to be lifted off of Estelle's forthcoming third studio album, All Of Me, due out later this year. The single will be available for download starting on April 26th so make sure you pick it up. Listen to the single below and tell me what you think! 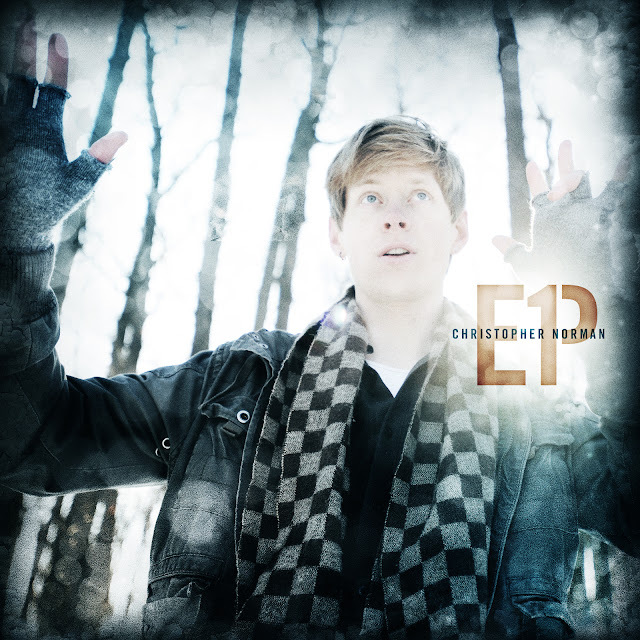 I've been following producer/performer Christopher Norman for quite some time now, so it's especially exciting for me to see just how much he's developed as an all around artist. EP1 is Norman's pop-oriented debut after establishing himself as a respected dance producer, DJ and remixer. Considering the fact that songwriting is something that Norman only delved into recently, I'm wholly impressed. I can only imagine how daunting it must be for an artist to venture into territories unknown, musically speaking. It's so easy to settle into an musical comfort zone and just remain there indefinitely. 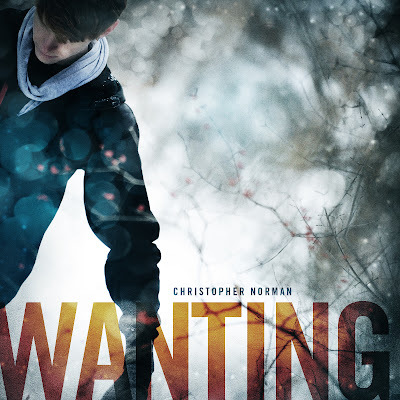 Christopher Norman has simply taken his comfort zone and expanded it. "His background in techno lends a lush sense of space and a unique perspective, while his keen ear for hooks gives his songs a catchy pop sensibility." EP1, due out April 26th on Pok Pok Records, will be the first of three EPs, the other two scheduled for release later this year. The 4-track EP seamlessly blends pop and electronica into a perfect pop package. While each of the EP's four tracks are highly listenable, "Wanting" and "Can't Let Go" seem ready made for a television soundtrack (i.e. House, Grey's Anatomy). Based in Ann Arbor, Michigan, Norman got his start in the dance/electronic music genre when he was known by Retrobyte. It was under that pseudonym that he remixed "Light The Skies" by the trance group Cerf, Mitiska and Jaren. His first big break came in 2006 when well known San Francisco-based DJs Gabriel & Dresden announced his first single, "Going Down" as their "find of the year" at the Winter Music Conference in Miami. Since then, Norman has remixed songs for Katy Perry, Uberzone, Gareth Emery and Gabriel & Dresden. His Gabriel & Dresden remixes earned Norman his first two #1 remixes on the Billboard Dance Club Play Chart and were featured in compilations from top dance labels including Armada, Cuurve, Black Hole and Baroque. More recently, Norman's remix of Discount Rhino's "Pills & Champagne" topped the Beatport Minimal chart for nearly two months. Norman teamed up with frequent collaborator, Anthony Attalla to create the Incorrect Music label, releasing one album - Prime - back in 2009. Workantile Exchange, 118 S Main St, Ann Arbor, MI.//7pm-9pm. 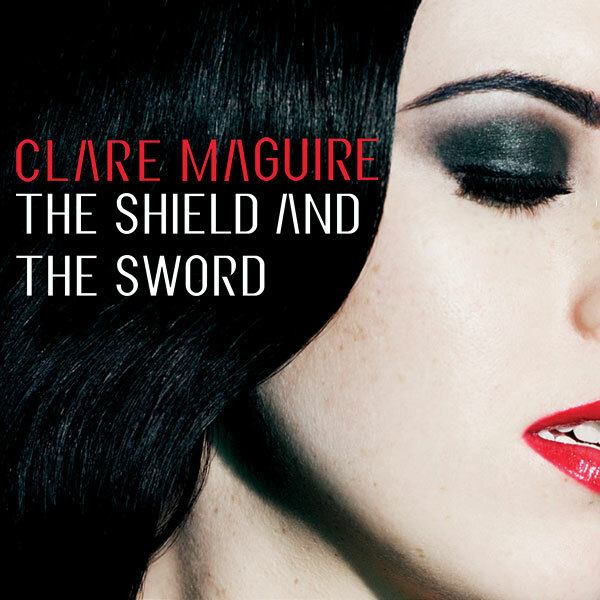 Clare Maguire will release her third single, "The Shield and The Sword" on May 9th via Polydor Records. Written by Maguire and Fraser T. Smith, the song has long been one of her album's stand out tracks in my mind. Maguire's unique tone and dramatic vocals really shine in this single. Even before it's release the single was BBC Radio 2's 'Record of the Week' and has since been added to it's A-List. Maguire was scheduled to perform the song live on television for the first time today, on Ruth Jones' Easter Treat. She'll also be performing the song on T4, Daybreak and The Alan Titchmarsh Show, so UK peeps - keep an eye out. Maguire's debut album, Light After Dark, was released in the UK on February 28th, debuting at #7 on the UK Albums Chart. While first single, "Ain't Nobody" only managed to peak at #78, "The Last Dance," Maguire's second single, debuted at an impressive #23! Check out the simply beautiful video for "The Shield and The Sword" below. As we've come to expect with all of Clare Maguire's videos to date, this one is an epic, colorful masterpiece, directed by Hope Audikana (Groove Armada, I Blame Coco). I love that Maguire goes for some outrageous looks in this video (i.e. a blond wig). It's absolutely her most fun video to date. Download "The Shield and The Sword" on May 9th. Her album Light After Dark is available now in the UK, and will be released later this year in America. American fans can download "The Last Dance" on iTunes HERE.